“Have you ever had a dream, Neo, that you were so sure was real? What if you were unable to wake from that dream? How would you know the difference between the dream world and the real world?” It’s a line from 1999’s The Matrix, a line Dark Knight director Christopher Nolan took and ran with, creating a brilliant movie, filled with action, jaw dropping visuals and so much more in this year’s Inception. After leaving the theater, I asked my fellow movie geeks how I would describe the movie, and both were still in shock from what they had just witnessed and offered no help. When the movie was over, we all just sat there a bit and wondered what had actually happened. None of us could offer any clue, but we all knew one thing; we liked it. 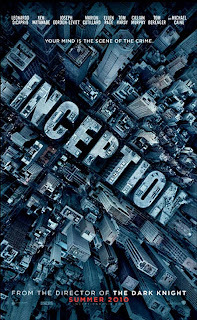 Inception involves a group of people who specialize in breaking into other peoples dreams and retrieving information. 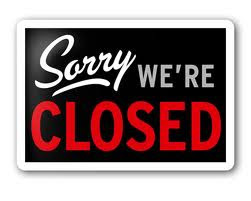 The best of them, Cobb (Leonardo DiCaprio), is looking to return to his family after a tragic event happens. When a corporate figure, played by Ken Watanabe approaches them and offers the possibility of returning, Cobb’s team jumps on the chance, only to learn there’s a catch; they must reverse the process and plant an idea in the head of the mark, played by Cillian Murphy. There’s more, but it gets really complicated and gives away too much of the plot. The movie was awe-inspiring in the visuals and had me blown away in several scenes, leaving me wondering how they could have filmed such a scene. The one that immedietly comes to mind is the hallway scene involving Joseph Gordon-Levitt’s character weightless, fighting off thugs. The landscapes were amazing, and brilliant, and the CGI was really cleverly hidden, not taking away from the depth of the movie at all. The result makes you feel like you are in one of the stories dreams, and like in the story, you aren’t going to want to wake up. The acting of everyone involved was quite good. DiCaprio seems like a wise choice for the lead, as he carried the necessary depth and emotion well, along with having a great onscreen presence. Joseph Gordon-Levitt, Ellen Page and Cillian Murphy all were very good as well, although emotions and matters of the heart were not the strengths of this movie. The focus and strength was all in the brain, and the movie will give yours a workout. In the end, this movie, like all good philosophical questions, will leave you with more questions than answers, requiring multiple viewings to understand the movie fully. However, the concept of multiple viewings of this film is a very good one, as it was thoroughly enjoyable from beginning to end. The depth of this movie could be a problem with some viewers who are looking to shut their brain off for a few hours, as it takes quite a bit of work to keep up with the complex storylines. 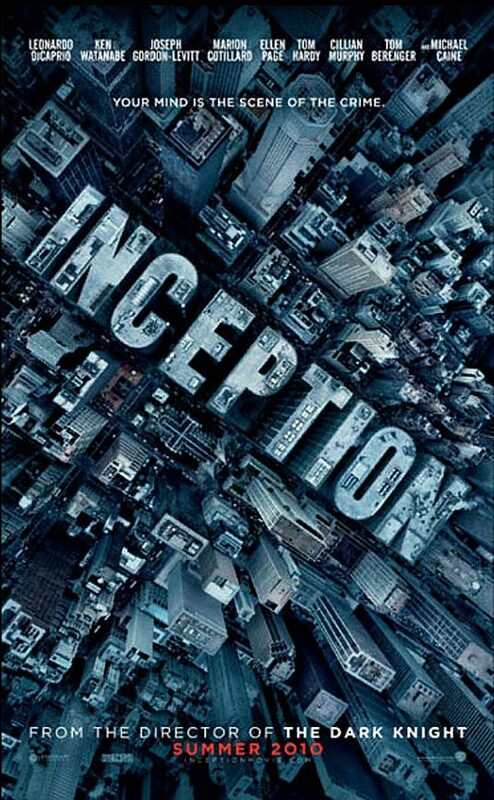 After you see Inception, and I encourage everyone to do so, when you go to sleep, you will be asking yourself if you are going to sleep or waking up, which hints at the depth of this incredible movie. Finally, a summer movie in 2010 worth every second!